I want to make an application to youre guild. This is my second acc, first I have lost becouse of email verification. After that I have a long break. Now I come back and want to play with U guys. Here is alittle info about my character. 12. How many hours do you spend playing in a day: Depends from work, in weekends more, in normal days about 2 hours after work. 13. 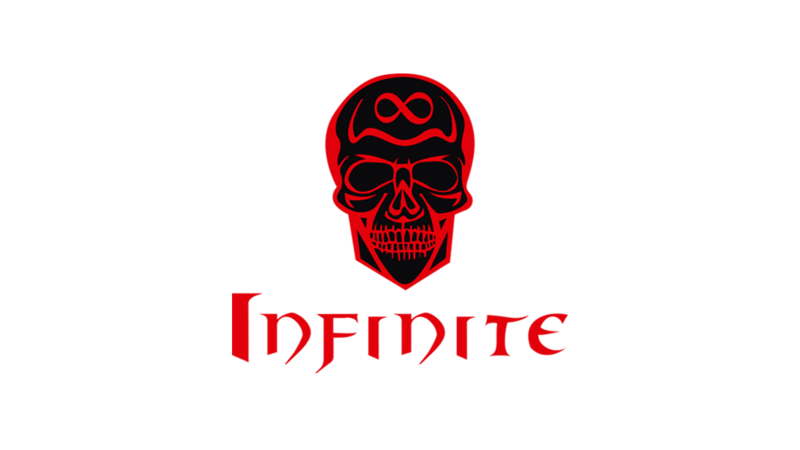 Why do you want to join Infinite guild: Im looking for friendly, dungeon and TG active guild. I hope we can play together. 14. Read rules and tell if you accept them: accept. I know Him well. Good player, comeing back after big break. Hi. Well you need rly big changes if u need any help u ask me ( goodofhell ). PM: goodofhell, Paszczusznick, Uniq3RZ, xxKeven95xx, Elunaria or DupTex for invite.